What is a green subsidy? How do we benefit from them? Are subsidies a good or bad thing? If you pay a bill for your energy, you’re paying for green subsidies from the government. So what exactly is a green subsidy? How do I benefit from it? This guide will tell you everything you need to know about green subsidies, including why they exist and how much it costs. A green subsidy is also known as a ‘green levy’ or green tax, and are designed to try and lower the UK’s carbon footprint. Supposedly, they should also try and safeguard against potential increases in electricity and gas prices due to wholesale prices. One is for those who generate clean, green electricity, which reduces greenhouse gas emissions and helps avoid climate change. The other is paid to generators to make sure there are enough stations to create power, enough to keep everything running. For generators, it’s a sort of extra payment to encourage them to continue creating green energy which is good for the planet, where they might not have been able to afford to by themselves. The renewables obligation was launched by the government to try and get the larger energy companies in the UK to use renewable sources. Unfortunately, this means that the energy companies have charged these fees onto their customers. With feed-in tariffs, you are paid for the excess energy that your renewable sources generate such as solar panels or wind turbines. The excess energy goes back to the national grid, which is what you are paid for. 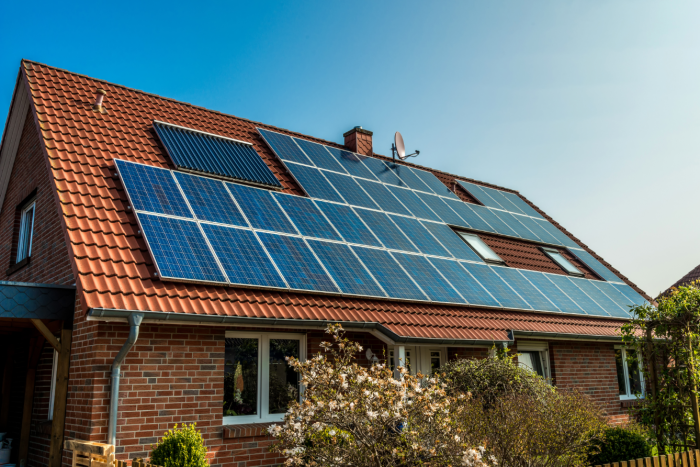 This is another government scheme that helps households that typically have lower income afford energy efficiency measures. This includes things such as loft insulation or a new boiler. Green subsidies were created to reduce the UK’s carbon footprint, by trying to find ways to encourage energy companies to go greener. There are plans to reduce the carbon emissions by 80% and fix the levels that had been created in the 90’s. This will probably take until 2025, but the government is optimistic that it is doable. The cost of these green subsidies does depend highly on your specific energy supplier and the particular tariff that you’re on. According to Ofgem, around 8% was added to your average household bill in the UK. That’s approximately around £107 a year. The DECC says it’s closer to around £112 per year on gas and electricity. According to the government, if these green subsidies weren’t paid, in the long run, customers would have to pay more for their energy due to wholesale prices. You can help lower the UK’s CO2 emissions, which in turn protects the environment and the air you breathe in. They also help lower the energy prices for those in low-income households, which helps to combat poverty in the UK. Finally, in some instances, these subsidies are an excellent thing. This is when it helps to combat fuel poverty, carbon emissions and help support green energy generators. Are you eligible for the ECO scheme? Did you know that you could be saving over £200 on your energy bills every year just by switching energy supplier?